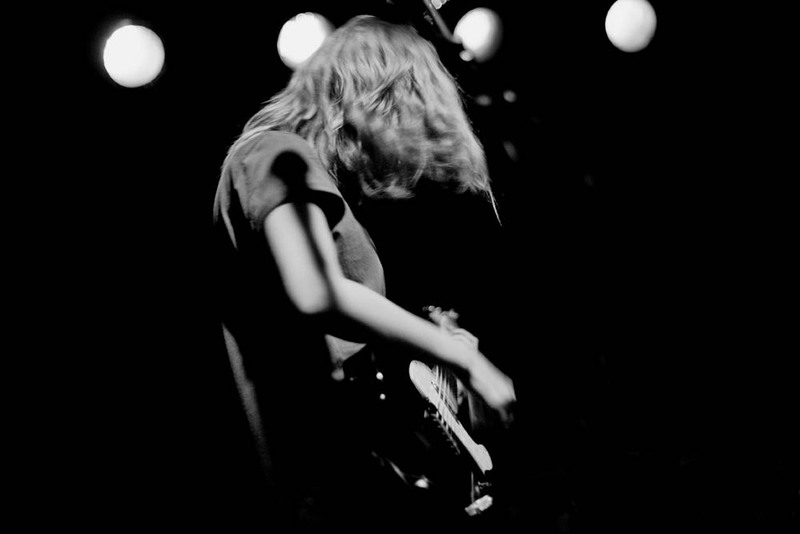 Mourn put on a dynamic performance at Schubas in Chicago, IL on July 19, appearing nowhere near exhausted from their Pitchfork set earlier that same day. The Catalonian quartet drew an impressive crowd and gained more momentum with each song -- gravelly vocals evoking their alt/punk influences Patti and PJ. Those like myself watching Mourn for the first time were completely captivated by the rawness and sincerity beyond their years.